There are one-of-a-kind dining experiences, and now there are one-of-a-kind drinking experiences, thanks to a new wave of restaurant private label wines and spirits. Eight eateries around the U.S. have boozy bragging rights for their exclusive custom-made sips. Customers can brag, too, because these special bottles typically afford you higher-quality wine and liquor at a lower price. Chin chin! This South African restaurant in Houston serves its own private label wine from the Stellakaya Winery in South Africa’s Stellenbosch region. The varietals are Chardonnay, a Bourdeaux-style blend, Cabernet, and Sangiovese. The restaurant has one of the largest collections of South African wine in Texas. “The private label gives them some comfort in trying out an unfamiliar wine because they trust that our private labels are some of the best that we have,” says co-owner Thomas Nguyen. Make a reservation at Peli Peli. Think Sunday afternoon at nonna’s house and you know what to expect at Carmine’s — enormous family-style platter meals of traditional cuisine and, of course, vino aplenty! The fun-loving restaurant brand features several private label wines that are made exclusively for Carmine’s, including Trebbiano and Montepulciano, both of which are made at Casal Bordino Winery in Abbruzzo, Italy. 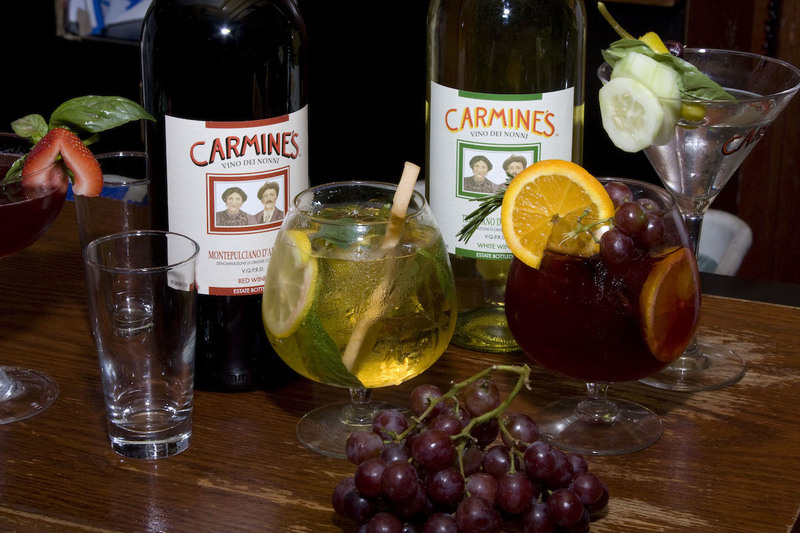 The wine is served in all six Carmine’s restaurant locations. Cent’anni! Make a reservation at Carmine’s. 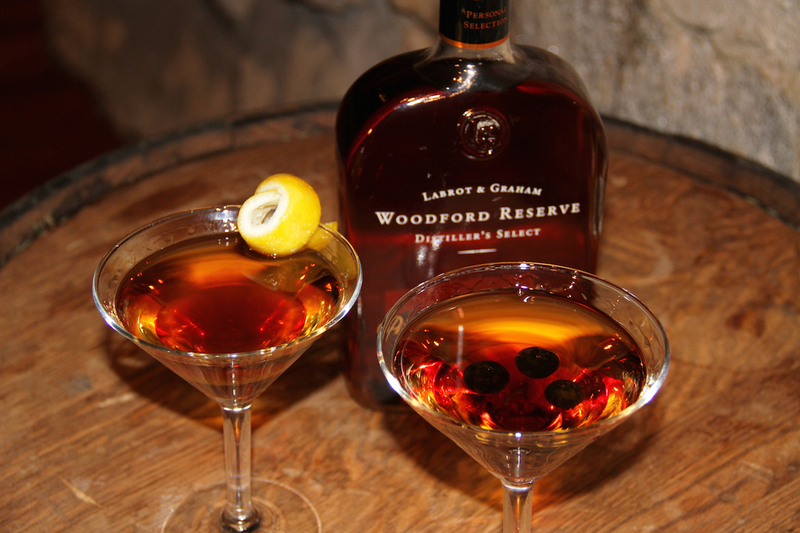 Sip the new exclusive bourbon blend Mount Washington Woodford Reserve II only available at the resort, which partnered with Woodford Reserve Distillery to create this blend that features subtle tones of brown sugar, maple, and vanilla — a smooth sipping bourbon for chilly winter days and nights. Order it in a signature cocktail or, better yet, over two ice cubes — and a mix of good convo. Make a reservation at Omni Mount Washington Resort. 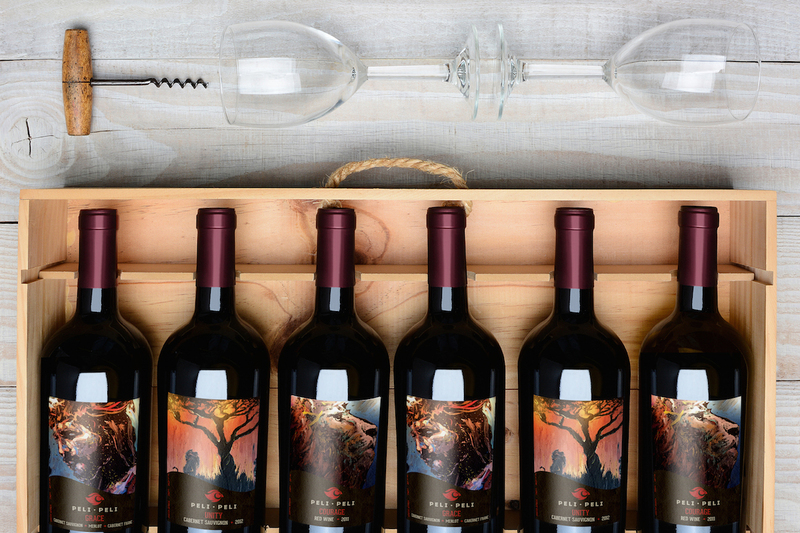 Del Frisco’s features a trifecta of private label wines made by Napa Valley winemaker Robert Foley across all three of its restaurant brands. 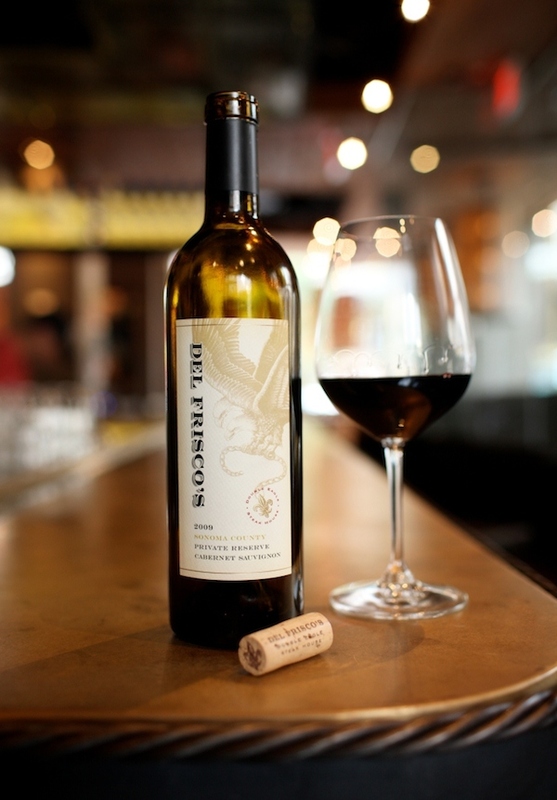 Del Frisco’s Double Eagle Steak House offers the 2014 Del Frisco’s Cabernet Sauvignon, a proprietary blend. Del Frisco’s Grille pours Del Frisco’s Grille 2013 Red Blend—California (75% Cabernet 19% Petite Sirah, and 6% Zinfandel). And sister brand Sullivan’s Steakhouse serves the 2014 Sullivan’s Cabernet Sauvignon. Make a reservation at Del Frisco’s Grille. 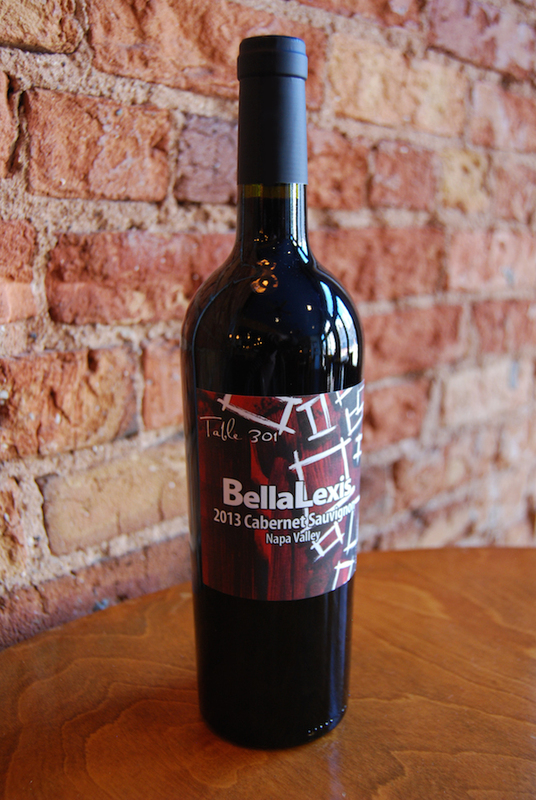 Celebrated for its “new South cuisine,” Soby’s offers a private label wine — The BellaLexis Cabernet Sauvignon — that is a sweet nod to owner Carl Sobocinski’s daughters and is a blend of select Cabernet grapes from several California vineyards. The award-winning wine is crafted by Egelhoff Wines and is on its second vintage. Make a reservation at Soby’s. 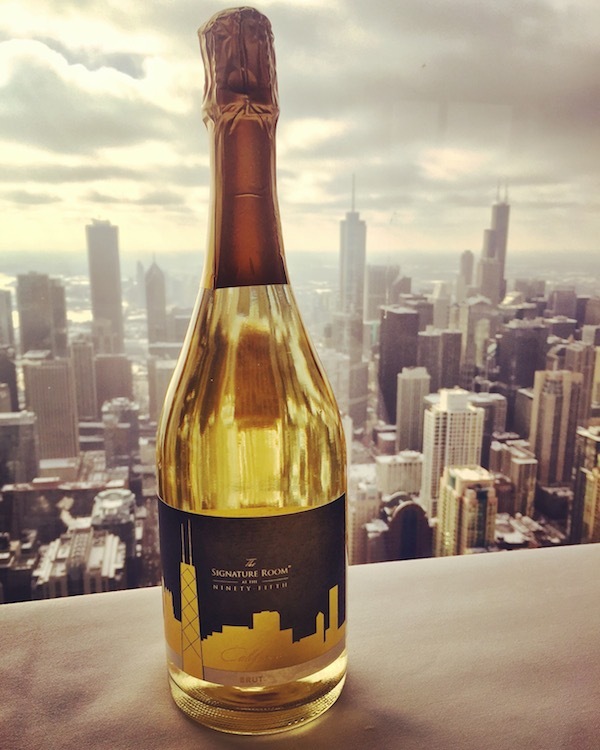 Located atop the John Hancock Tower, the restaurant debuted a signature house wine recently dubbed The Signature Room at the 95th Sparkling Brut, a sparkling wine from the Lodi region of California. The sip is light with tropical aromas and pear and apple notes. Bonus: A portion of all proceeds goes to the non-profit organization The Roman Family Foundation, in memory of Susan Roman who lost her battle with ovarian cancer in 2012. Make a reservation at The Signature Room at the 95th. 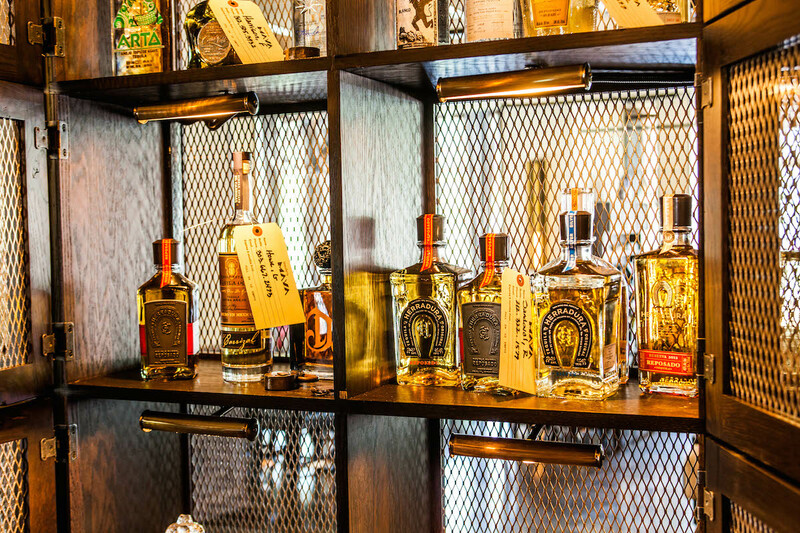 The Maya Tequila was made in 2015 by Casa Herradura Distillery in Mexico for this Mexican restaurant tucked inside The Westin Riverfront Resort & Spa at Beaver Creek Mountain. Aged in American Oak barrels “to smooth out the flavors,” the tequila features hints of agave, caramel, and vanilla, it’s a perfect tequila to be sipped on the rocks with a splash of grapefruit. Suave! Maya Beaver Creek. This perennially hip restaurant and lounge in the Eden Roc Hotel pours its own in-house sake label called Hokusetsu. This specific blend of sake was first purveyed in rural Japan by the Hazu Family in 1871, and it rose to acclaim when actor Robert De Niro discovered the drink. 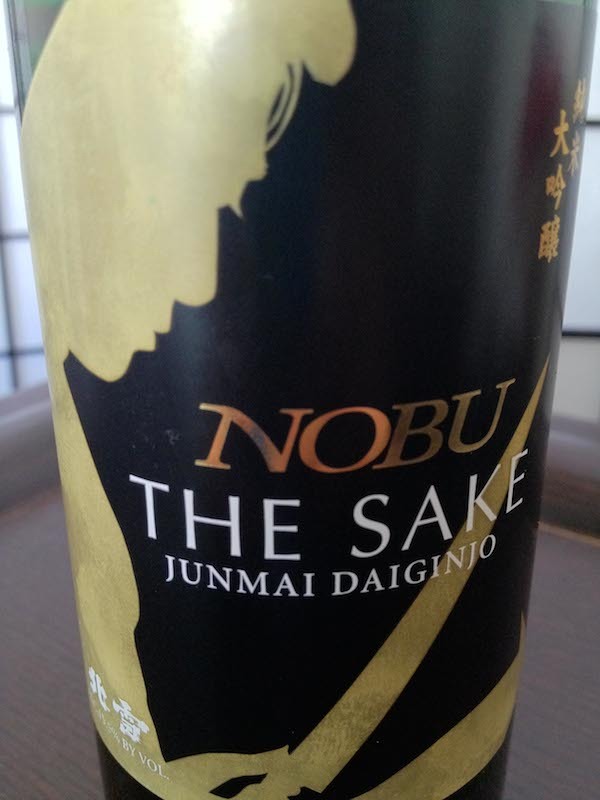 (De Niro loved the sake so much he became biz partners with Nobuyuki Matsuhisa, aka Nobu.) Make a reservation at Nobu Miami. What are some of the best restaurant private label wines and spirits you have sampled? Let us know here or over on Facebook, G+, Instagram, Pinterest, or Twitter. Laurie Bain Wilson is a Boston-based journalist, author, and essayist who writes often about travel, food, and baseball. Find her on Twitter @laurieheather. Nothing wrong with the ubiquitous Roy’s (Darden owned) Private Labels from Central Coast to northern California, all very well done. Now, beginning to re-invent himself back home in Hawaii with Eating House 1849 and it’s current 3 locations. Been a fan and guest since the ’80’s and 385 North. Hi – You might want to try Inovasi’s No Drama gin, at Inovasi restaurant in Lake Bluff, Illinois. The restaurant is often great and sometimes merely good, the gin is always terrific!